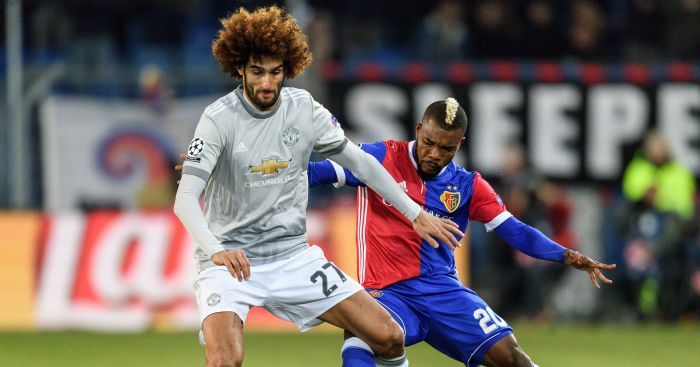 Manchester United midfielder Marouane Fellaini can expect to quadruple his take-home pay by completing a move to China, according to reports. It has been widely reported that Shandong Luneng are in negotiations with United about the permanent transfer of the divisive midfielder. 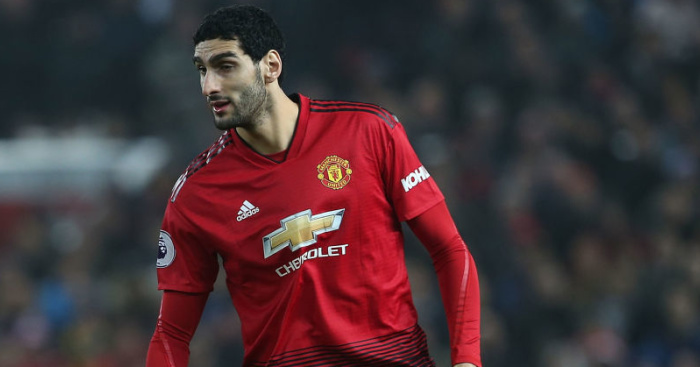 According to the Daily Mail, Luneng will pay United £10.4million for Fellaini and will hand the player a three-year deal worth around £235,000 a week after tax – more than double the salary he was on at Old Trafford, and thanks to British tax rules, means the midfielder can expect to quadruple his take-home pay in the Far East. 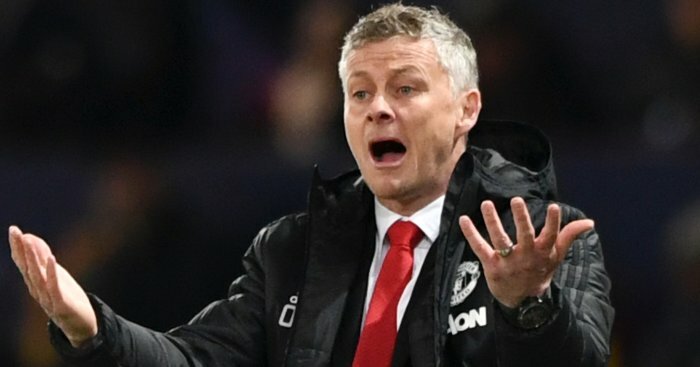 Solskjaer said at the start of the week that he did not expect any United exits before Thursday’s English transfer deadline and was coy about the Belgium international’s future following Tuesday’s 2-2 draw with Burnley. Asked if there was anything he could say on Fellaini, the caretaker manager said: “To be honest, no. 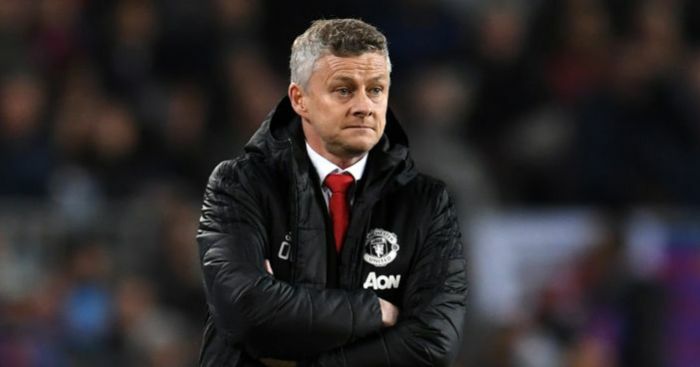 Fellaini’s exit looms just a matter of weeks after Solskjaer bemoaned the absence of the injured midfielder and his “X factor”. “He’ll probably be at least three or four weeks (out),” the United boss on January 18. 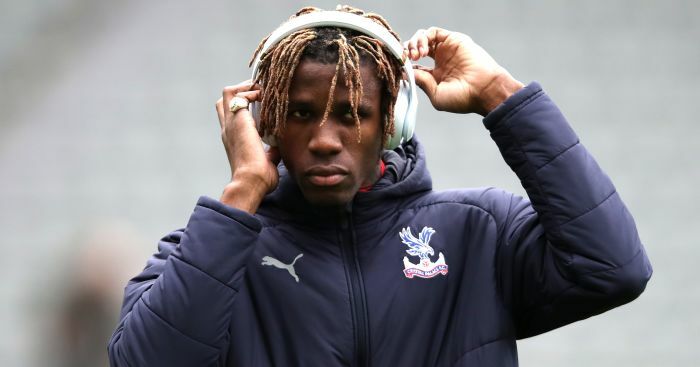 “He’s got a calf problem and that’s sad because there’s X-factors in different players and we all know Felli’s X factor.